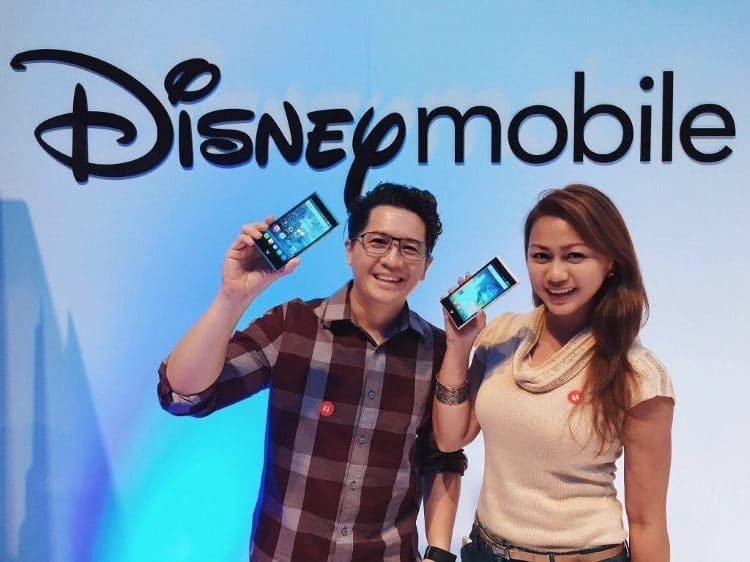 Disney Mobile - Globe Telecom brings in every Disney fan's dream smartphone! - All Chucked Up! 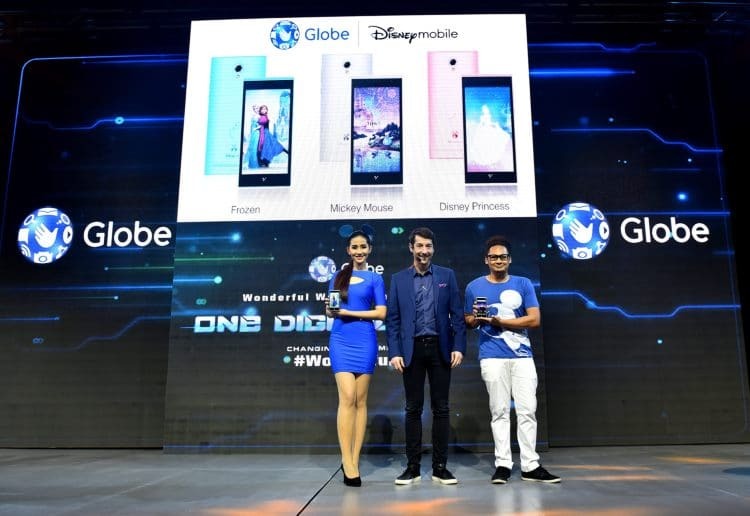 You are Here >> Home >> News >> Disney Mobile – Globe Telecom brings in every Disney fan’s dream smartphone! 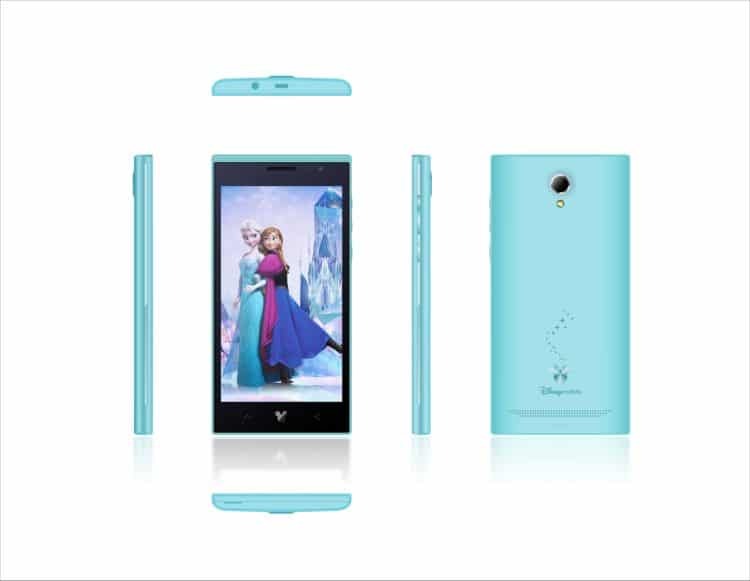 If you think these Disney Mobile smartphones are just aesthetically attractive, think again. Apart from its adorable hardware design, each Disney Mobile device is packed with custom content that is sure to bring the fun and magic of Disney right in the palm of one’s hand. The smartphones’ interfaces show tailored app icons, Disney-themed live and static wallpapers, widgets and exclusive re-recordings of famous Disney songs as ringtones, such as It’s A Small World, Do You Want to Build a Snowman, Part of Your World, and the like. Premium Disney apps are also included in each device and in line with the smartphone theme. These range from Princess Story Theater, Frozen Storybook Deluxe, to Castle of Illusion, among others. Disney Mobile is an LTE device that gives users access to a whole range of other Disney content such as games, apps, books and the Disney Philippines website. 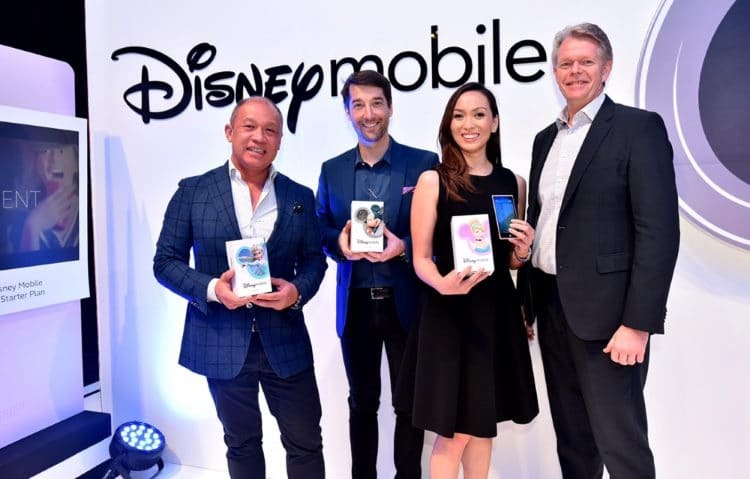 According to Globe Senior Advisor for Consumer Business, Dan Horan, the arrival of Disney Mobile in the Philippines is one of the milestones of their multi-year comprehensive partnership with The Walt Disney Company Southeast Asia. He adds that they are thrilled to offer these phones exclusively through their budget-friendly myStarter postpaid plans. Not only do Globe customers have access to Disney’s interactive content, movie premieres and retail promotions, but also to a device designed after one of the most iconic brands in the world. Alongside Globe and Disney, Cellprime CEO Eric Yu also shared that they are proud to be working with Disney and Globe Telecom to bring Disney Mobile to the Philippines. Cellprime aims to provide Globe Telecom’s millions of customers with devices that bring them the magic of Disney, every day, through their phones. 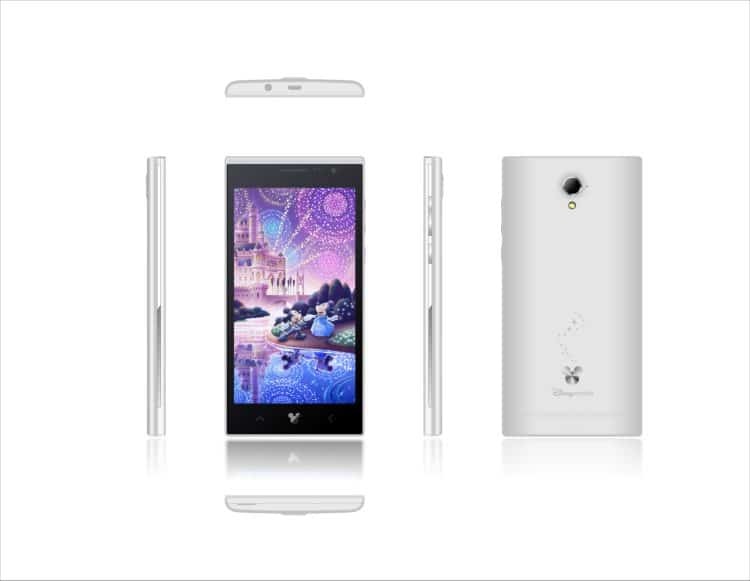 Cellprime is the manufacturer of Disney Mobile handsets in the Philippines. Disney Mobile was officially launched at Globe Telecom’s major quarterly media event Wonderful World With Globe: One Digital Nation. The launch was led by (from L-R) Globe President and CEO Ernest Cu, Senior Advisor for Consumer Business Dan Horan, SVP for Consumer Mobile Marketing Issa Cabreira, and Senior Advisor for Enterprise and IT-Enabled Services Mike Frausing. The Disney Mobile device is available exclusively with Globe myStarter postpaid Plan 500 with a P250 monthly cash out that can be charged to the monthly bill. Customers can go to any Globe store or online to get the plans. Globe myStarter plans are the new all-in-one budget-friendly plans. Plan 500 is already bundled with a smartphone and comes with unlimited calls and texts to Globe and TM, 300 texts to other networks and 200 MB of data and a smartphone. It is also available on Plan 300 with a smartphone and 300 texts to all networks, 300 minutes to Globe and TM, and 200 MB worth of data. Imagine that! With the myStarter plans, customers need not worry about going over the limit as it guarantees a fixed bill every month and can easily be topped-up when needed. It is also the first postpaid plan that is capable of number portability where customers can opt to retain their prepaid numbers. The plan also provides free access to Facebook, Viber, and a separate 1 GB data wallet for Spotify Basic. Disney Mobile smartphones are top quality dual SIM android devices compatible with 4G LTE that runs on a Lollipop operating system. 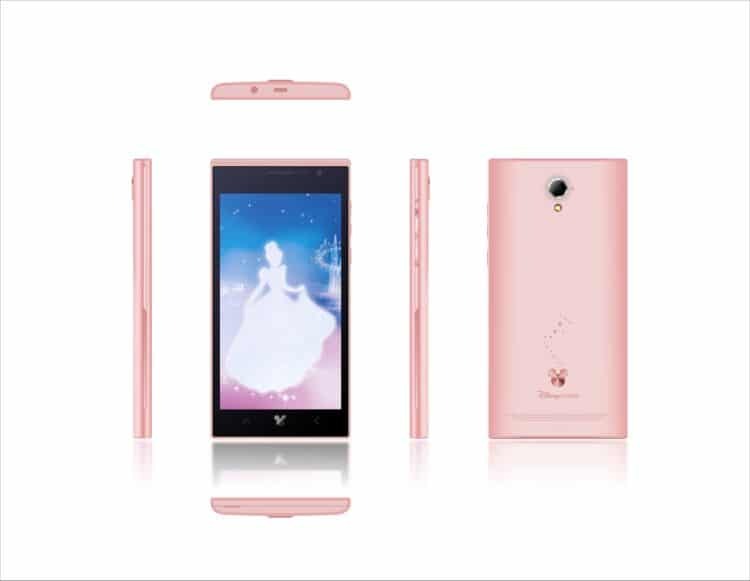 It has a 5” HD IPS Screen; 13 megapixel (MP) rear camera; 5MP front camera; and 1.2 Quad Core processor. Zip-a-Dee-Doo-Dah Zip-a-Dee-Ay! There’s no doubt that with Disney Mobile, Globe has brought in another sure hit that is sure to make their subscribers’ mobile experiences not just wonderful… but magical! 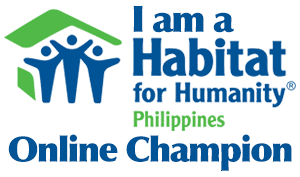 ‹ Premium HyC 150 – My partner in good health. 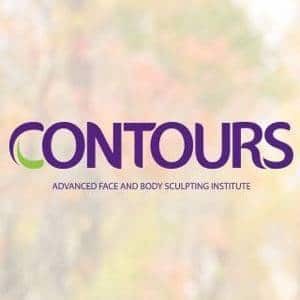 Join my cool giveaway now! › Join OLX SELLEBRATE Summer: The Ultimate #NAKSPERIENCE Summer Promo – Win amazing shopping sprees and summer trips!